Home » Derby Party Planning » When is the Kentucky Derby? When is the Kentucky Derby?– Each spring, the Kentucky Derby falls on the first Saturday of May. Therefore, Kentucky Derby 142 will be held this year on May 7 at Churchill Downs. The scheduled post time is 6:34 p.m. EST. Racing historians may wonder if the Kentucky Derby ever ran on a different date than the first Saturday of May. After the first Derby in 1875, for several years the Derby fell around the middle of the month. Once the term “Triple Crown” became popular, officials pushed back the Kentucky Derby to not interfere with the Preakness Stakes, which now takes up the mid-May spot on the calendar. Some other dates relating to the Kentucky Derby will be important for fans to know. 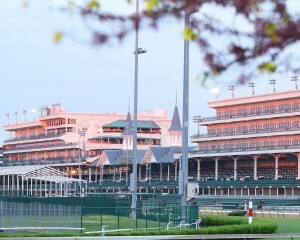 A few days later, Dawn at the Downs will be held from May 3 through 5 at 7 to 9 a.m. each morning, and allows visitors to watch Derby horses train while eating breakfast. ESPN and CNN contributor Gary West will host. The Kentucky Oaks, a nine furlong race for 3-year-old fillies, is on May 6. Attendees are encouraged “to wear any color as long as it is PINK — from hats to handkerchiefs, suits to sundresses, sunglasses to stilettos!” There will be a Longines Kentucky Oaks Fashion Contest on the pink carpet, where contestants can win a time piece. All of those events will lead up to the Kentucky Derby and the accompanying undercard on May 7, which will be televised all day by NBC Sports from 12 to 4 p.m. and NBC from 4 to 7 p.m. EST. 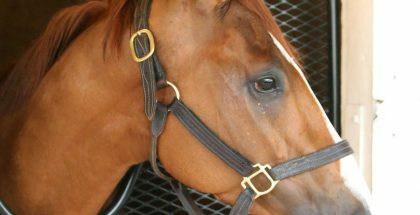 Around 6:15 p.m., the Derby contenders and their connections will walk from the barn to the paddock. At 6:25 p.m. the jockeys will be instructed to mount their horses as they come out onto the track. A few minutes later, everyone will sing “My Old Kentucky Home” and tears will flow. As mentioned, the race will then start at 6:34 p.m. 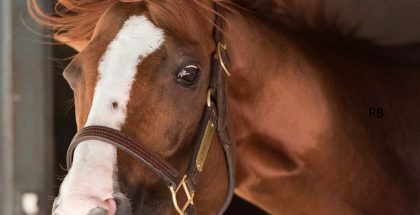 The official Kentucky Derby website offers a full schedule for May 7.